Eighteen stories plus two dozen poems of the weird and wonderful: a touch of science fiction, a tidbit of horror, a sprinkling of the strange. From Adrian Cole’s introduction: His stories reflect a clear understanding of the human condition and he imbues his characters with knowing insights. 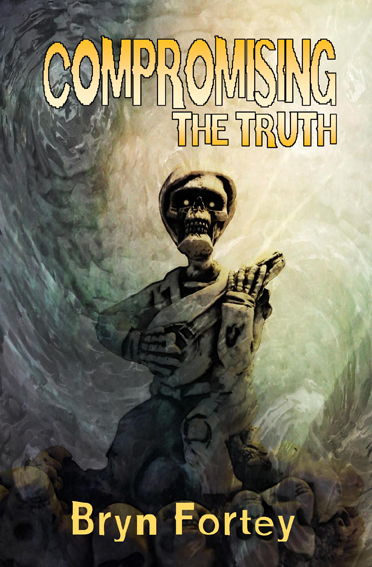 The tales vary from stark, unnerving urban horror, to blackly humorous, almost preposterous fantasy, although even these hugely entertaining yarns are seated in reality. The Alchemy Press book of Horrors is now available in print and eBook formats: Twenty-five tales of horror and the weird, stories that encapsulate the dark, the desolate and the downright creepy. Stories that will send that quiver of anticipation and dread down your spine and stay with you long after the lights have gone out. Who is Len Binn, a comedian or…? What secrets are locked away in Le Trénébreuse? The deadline for what? Who are the little people, the garbage men, the peelers? What lies behind the masks? And what horrors are found down along the backroads? Use the above link to check out the table of contents. They (BFS / FCon committees) do seem to rely on Twitter a lot. Too much, in my view. But I am (probably) a dinosaur. Sadly, I suspect you are right. British Fantasy Awards / Who won in 2017? Hi. Unable to find here or on the BFS website a list of who won. Could someone provide the link? Many thanks. Just noticed that The Alchemy Press has been nominated. Since we published nothing in 2017 please remove us from the longlist. I saw -- in an email I think, which I no longer have -- a request for jurors for the 2018 awards. Can't find any info about this on the BFS website, so am I imagining things? If not have all juries been selected? 2018 sees the re-launch of the Alchemy Press Book Of… anthologies with a brand new title: HORRORS, edited by Peter Coleborn and Jan Edwards. We are looking for horror stories … but tales that can be described as “weird”, “strange”, “amazing” and “peculiar”: stories that would have found a home in Weird Tales, Unknown Worlds, Fantastic and Fantasy Tales among other illustrious publications. 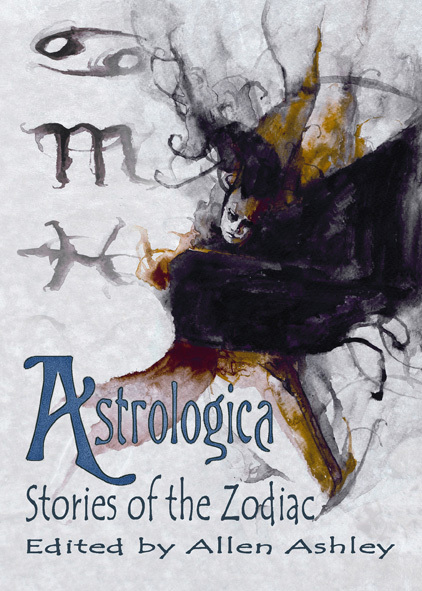 Warning: Astrologica - Stories of the Zodiac edited by Allen Ashley is heading towards OOP status. What’s your star sign? Is our fate pre-determined by the constellations and the position of the planets? Can astrology really present an alternative vision to the apparent certainties of science, politics, religion and celebrity culture? Or should its claims of determinism, fate, fortune and personality profiling perhaps be taken with a large pinch of salt?